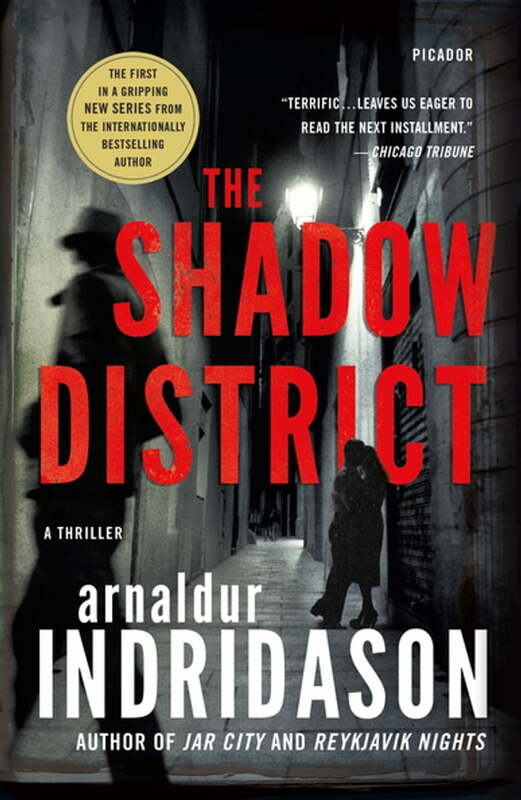 A deeply compassionate story of old crimes and their consequences, The Shadow District is the first in a thrilling new series by internationally bestselling author Arnaldur Indridason. In wartime Reykjavik, Iceland, a young woman is found strangled in 'the shadow district', a rough and dangerous area of the city. An Icelandic detective and a member of the American military police are on the trail of a brutal killer. A 90-year-old man is discovered dead on his bed, smothered with his own pillow. Konrad, a former detective now bored with retirement, finds newspaper cuttings reporting the WWII shadow district murder in the dead man’s home. It’s a crime that Konrad remembers, having grown up in the same neighborhood. Why, after all this time, would an old crime resurface? Did the police arrest the wrong man? Will Konrad's link to the past help him solve the case and finally lay the ghosts of WWII Reykjavik to rest?